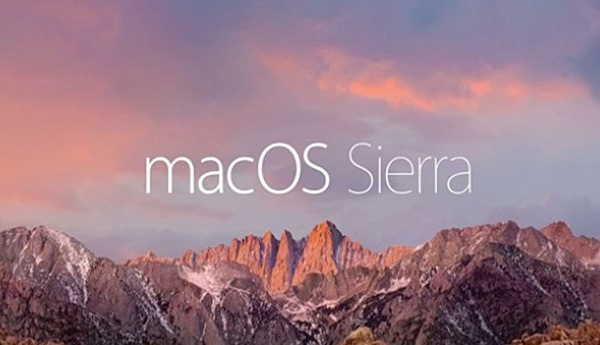 Apple has just made available for download macOS Sierra 10.12.1 beta 4 to developers registered on the company’s ‘Apple Developer’ program portal, as well as testers enrolled in ‘Apple Beta Software Program’. Here are the details. 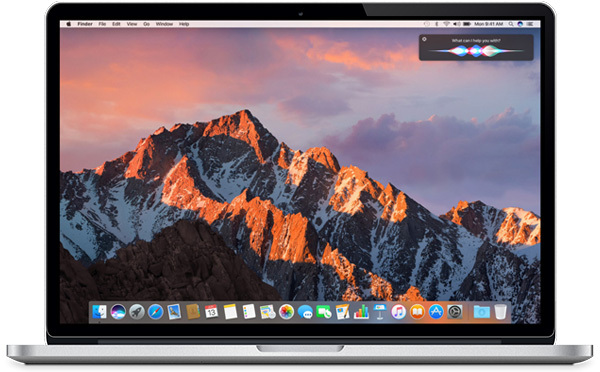 This latest pre-release comes in following the release of beta 3 just a week ago, and continues to focus on fixing known bugs and performance issues that have plagued all earlier beta releases of macOS Sierra 10.12.1, as well as the initial 10.12 release of Sierra. Given this, there’s no surprise that users will not be able to spot any outward-facing changes. That said, this particular release ensures that Apple continues to progress the 10.12.1 update to a state where it will be completely – well to an extent perhaps – bug free and stable enough for mass consumption on compatible MacBooks and iMacs. For the uninitiated, macOS Sierra 10.12.1 packs one crucial differentiating feature over the currently public macOS Sierra 10.12 release, and that is support for photos captured using the iPhone 7 Plus Portrait mode in the Photos app. Other than that, it appears macOS Sierra 10.12.1 is also being prepped on a larger scale to introduce some more advanced features for the upcoming redesigned MacBook Pro. We will of course bring you any news regarding any new feature or function as and when it’s unearthed, as Apple does like leaving around some bits and pieces of information within some of its updates hinting at things to come. As far as main features go, currently macOS Sierra 10.12.1 packs the same features that is publicly available with 10.12 such as a Universal Clipboard, Auto Unlock via the Apple Watch, PiP for videos, and of course the biggest change of them all; Siri support, among other things. If you wish to update to macOS Sierra 10.12.1 beta 4 right now, and already have beta 3 running on your Mac, you can easily update the machine over-the-air via the Mac App Store. If you’re new to installing beta releases of macOS, you need to register with Apple as an enrolled member of the Apple Developer program at developer.apple.com or Apple Beta Software Program at beta.apple.com and then proceed to grabbing the macOS Sierra 10.12.1 beta 4 firmware from the Mac App Store.